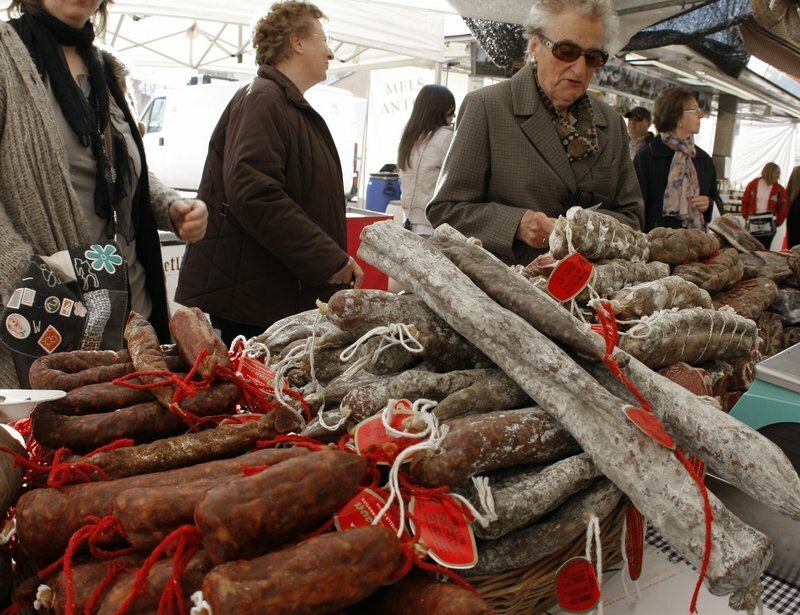 Embotits and other pork products are the stars of the annual fair in Olot. 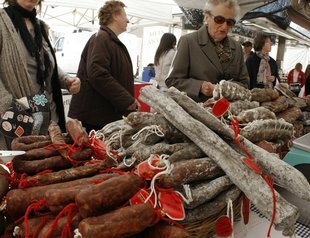 More than 80 stalls sell embotits, cheese, beer and other craft products in the Garrotxa capital for two days. 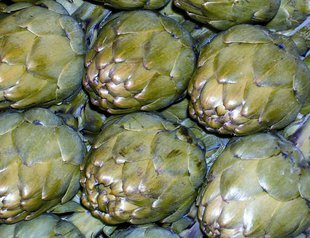 The fair takes place in the complex on passeig d'en Blay and, if you make the visit, you will have the opportunity to taste for yourself some of the best produce Garrotxa has to offer. 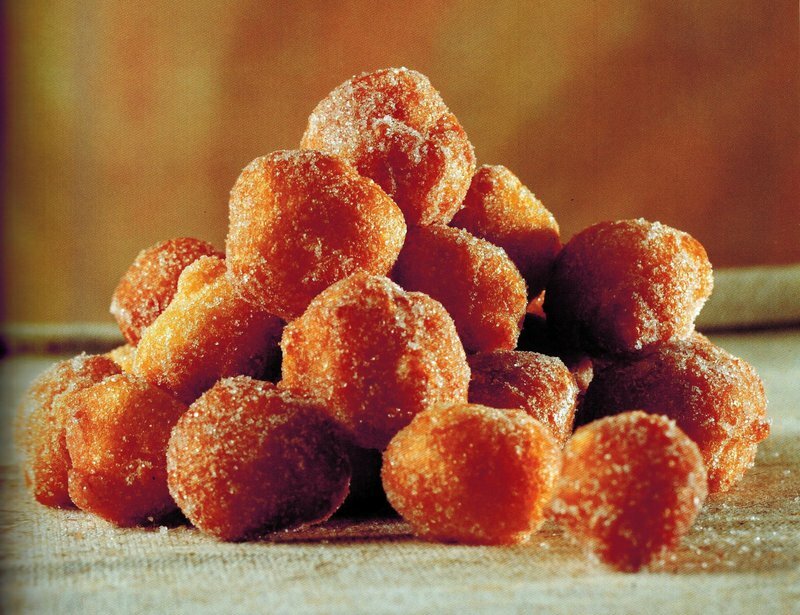 After Carnestoltes and up until Easter is Lent, which means that it is time for bunyols. Every year, the town of Figueres has its own fair dedicated to the deep-fried pastry on the weekend following the feast of Sant Josep. 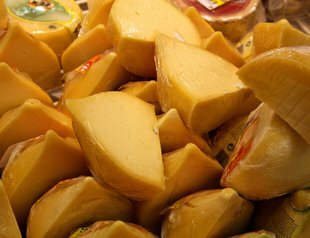 Apart from the typical sweetmeats, visitors to the fair can also try a variety of cheeses and other craft food products. 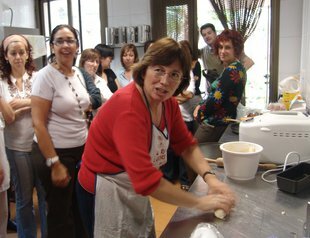 In the last weekend in March, the Catalan capital becomes the world venue for gluten-free products. The international gluten-free fair takes place in the Fòrum and showcases a range of gluten-free products. There will also be cookery demonstrations, children's activities and all the latest novelties for people with an intolerance to gluten. The best artichokes in Catalonia are to be found in, of all places, Baix Llobregat and Sant Boi de Llobregat. Both places celebrate the vegetable every year in the Carxofada. Last year, the fair was called off due to poor weather, but we can only hope that this year the sun will shine and visitors can get their fill of the local product. For the seventh consecutive year, the centre of Vic welcomes the Làctium fair. 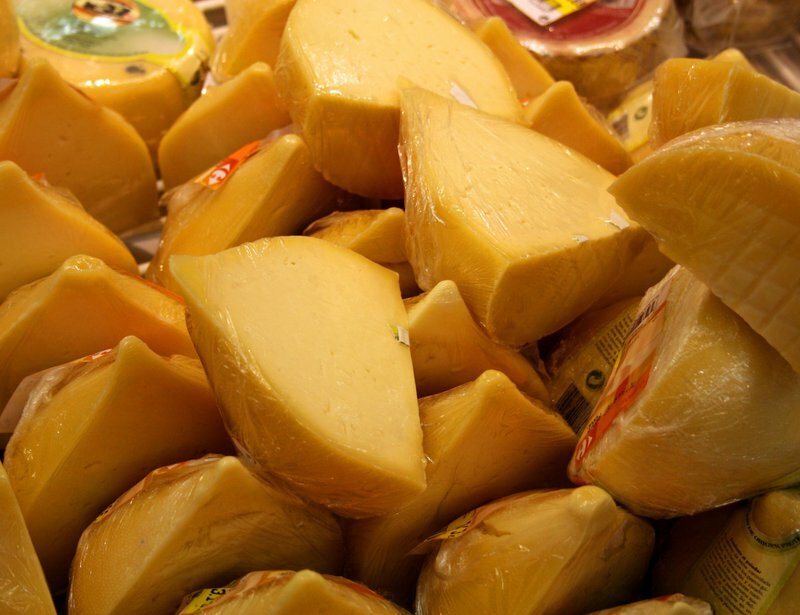 The annual event showcases and promotes different cheese products by makers from all over the country. Visitors to the fair will have the chance to taste a bewildering range of cheeses, all of which were made in Catalonia using craft techniques. 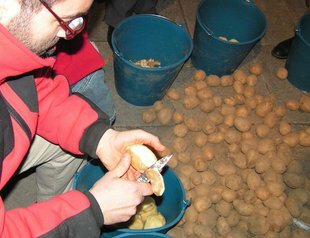 In Solsona, locals have been celebrating a fair dedicated to potatoes (locally called trumfos) and truffles for some 11 years now. For two days, visitors to the fair can purchase top-quality produce as well as taste a variety of dishes prepared with the two ingredients celebrated in the fair. Not to be missed is the potato peeling contest.